Tenerife is the largest of the Canary Islands and with its size it offers more attractions and contrasts than any of its island neighbours. 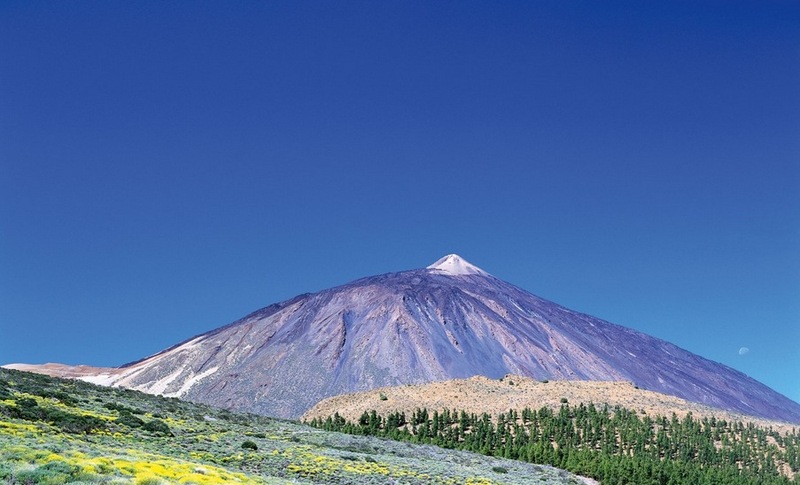 As one of the western group of the Canaries which include Tenerife, La Palma, La Gomera and El Hierro it has a more striking with beauty featuring craggy mountains, lush valleys, deep and ancient forests and a mixture of sunshine, clouds and mist. Tenerife is known as the sub tropical island of them all due to its fine weather all year round. There is so much to see and do in Tenerife that at the end of each day all you want to do is sit in a hot tub and unwind in a cozy holiday rental that offers a home away from home. There are fabulous holiday rentals in Tenerife that will suit your taste and budget. Villa holidays in Tenerife are an ideal choice to enjoy privacy and fantastic resorts with excellent recreational facilities including golf courses and swimming pools. A luxury villa holiday in Tenerife is an excellent choice for those seeking only the finest things in life and this island really does deliver in its glitzy resorts.